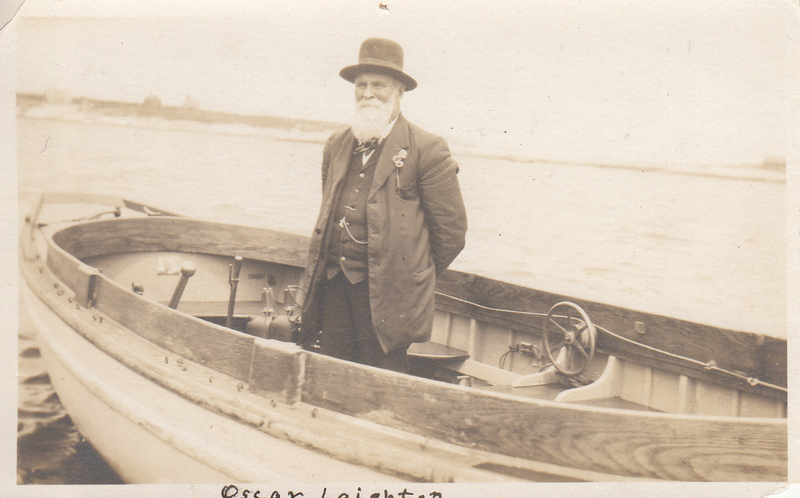 Oscar Laighton, the elder of Celia Thaxter’s two younger brothers, was born on June 30, 1839. If he were alive today he would be 173 years old. Celia Thaxter was born on June 29, 1835. I love maps- so it doesn’t take much for me to want to post a map. 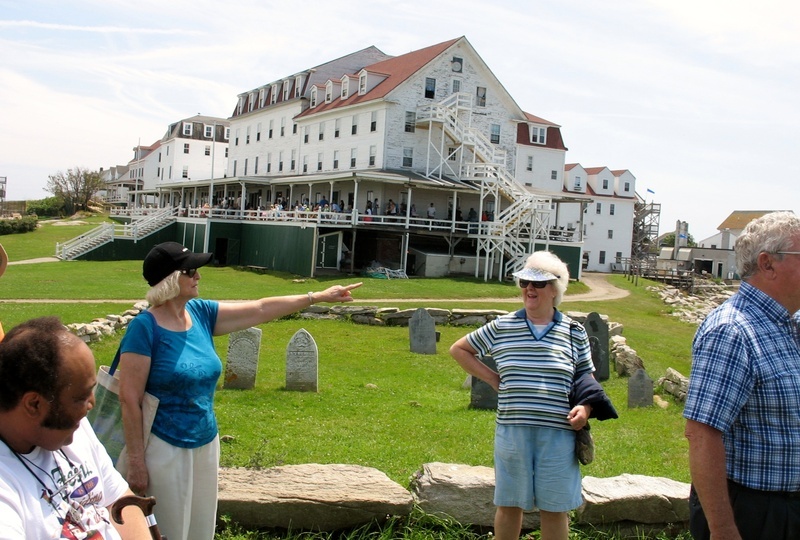 The Rye Historical Society is working on an inventory of our buildings on Star Island. They stopped by Vaughn today to get information about the buildings and locations. I just sent them this map along with information about the individual buildings. I like that this map is a topographical map first created in 1916. It was later revised in October, 1979 by Thomas Mansfield, revised again in April 2006, and another revision by Bruce Parsons in March of 2009. It helps to illustrate that maps can be used for many different purposes, and they relay a lot of information quickly. You can click on the map and it will enlarge, if you click again it will zoom to be more readable. My last post was about some very friendly and enthusiastic visitors to our library, museum and archives on Star Island. I’ve gotten permission to let you know more about them. The congregation is The New Rye Church – “The Little Church on the Hill”. They posted some lovely photos of their visit already! Yesterday I had some museum visitors who were interested in Rev. John Tucke, who is buried on Star Island under the huge obelisk built for him in 1914 to replace his earlier, smaller gravestone. He was a minister, judge, educator and physician on Star Island for 42 years- from 1731 until his death in 1773. He was well-respected by the villagers. The Shoalers paid him in dried cod, Isles of Shoals ‘dunfish’ which made him one of the best paid ministers in New England. The visitors are members of a church in Epsom, NH that was founded by his son and wanted to learn more about Rev. Tucke. Welcome to Vaughn Cottage’s new blog! I’ve been getting interesting questions this summer and I needed a way to get back to people, show them pictures and documents and I wanted to share it with more folks! I hope you enjoy. Be sure to check out our more official library, museum and archives website: vaughncottage.omeka.net. 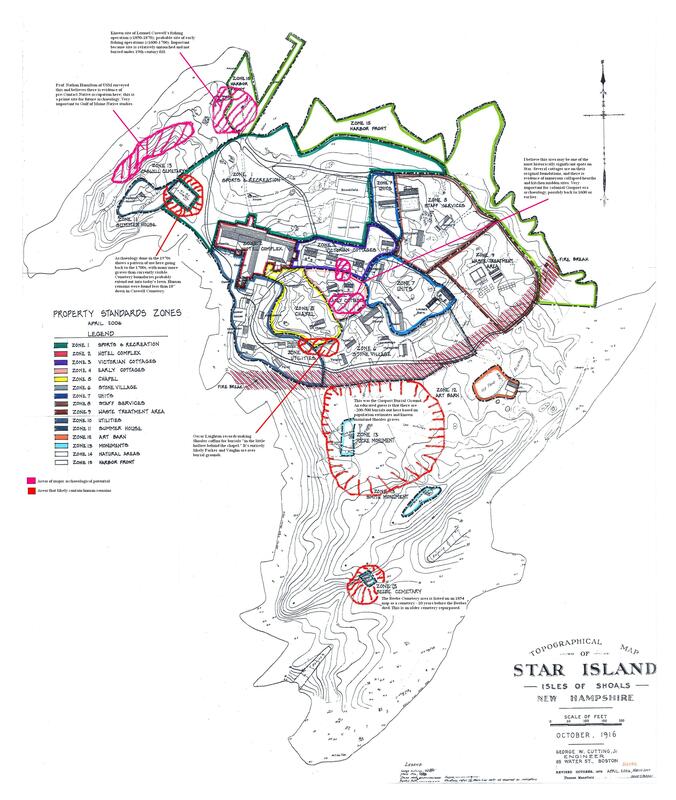 Also check out starisland.org, our home organization’s site.